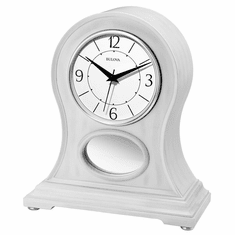 Welcome to our Bluetooth Compatible Clocks section. 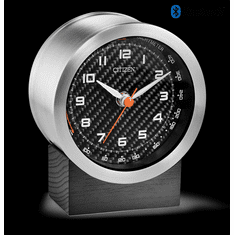 Here you will find stylish clocks that enable you to listen to your own music wirelessly! 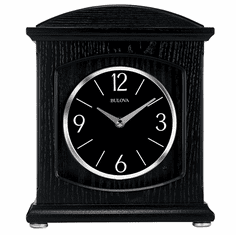 See the individual product page for more details. 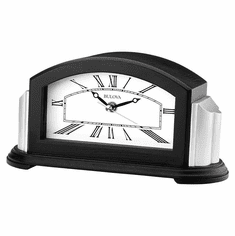 These bluetooth compatible clocks will spruce up any desk or table in your home or office. 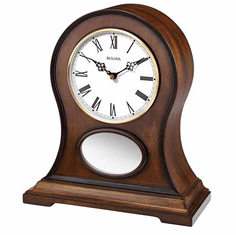 Our top selling mantel clock in this category is the handsome Brookfield. 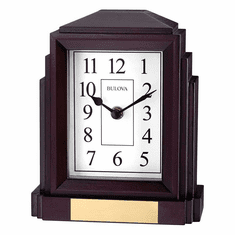 All of our bluetooth compatible mantel clocks come with free shipping and our 30-day money back guarantee. 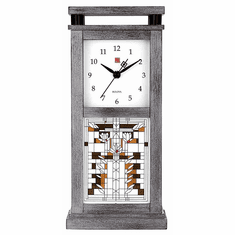 Shop Simply Mantel Clocks today and experience the difference!